A coalition that includes the YMCA, a health nonprofit, a local ad agency and a Muskegon mayoral candidate hopes to bring more racial harmony to this year’s Seaway Run. Called “Dream Team”, the plan will offer special incentives and prizes to running or walking teams consisting of members from different racial backgrounds. Muskegon mayoral candidate Dr. Zawdie Abiade spoke at Tuesday’s county board of commissioners meeting on the Dream Team topic. Abiade stated that the idea focuses on creating racial cooperation through positive activities like athletics, at an event that historically was not well attended by people of color. “Usually diversity discussions come after a conflict, but this is an attempt to bring diversity through a healthy perspective,” said Dr. Abiade. Abiade likened the Dream Team concept to the One in 21 initiative, which formed several years ago when a 2011 University of Wisconsin study ranked Muskegon County the 64th healthiest out of 82 counties in the State of Michigan. The county saw improvement in 2012 to 63rd but fell down to 69th this year. One in 21 is listed as a supporter of the event, alongside ad agency Revel and the local YMCA. Abiade explained the criteria for forming a Dream Team at Tuesday’s meeting. All running teams can have 2-6 members, with the first two being of different races, according to Abiade. No more than two members in any team can be of the same race. Walking teams can be composed of families as opposed to individual members but must still be composed of different racial backgrounds. 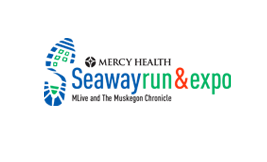 Muskegon County residents and others interested in running or walking in the Seaway Run can register at seawayrun.com. 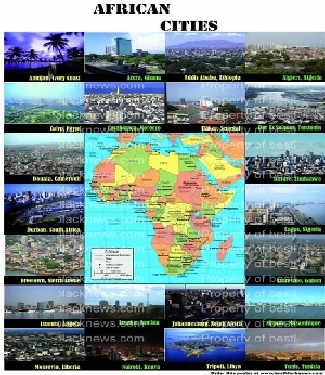 After registering, those interested in forming a Dream Team should visit ihaveadreamteam.com to sign up their group.